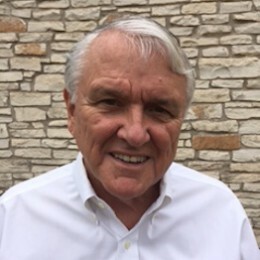 Harold “Hal” Wright is an Entrepreneur and founding partner in four companies. Beginning with one hotel in Spartanburg, South Carolina, and Dallas, Texas, respectively, he led the national rollout that has culminated in the country’s largest extended stay hotel chain with over 600 locations, known as Extended Stay America and Homestead Village. Hal was also instrumental in the creation of Intervent International, a global health management company, and Healthplan Data Solutions, a pharmacy benefit analytics company. Hal graduated from Duke University in 1965 and was commissioned as an officer in Navy for five years, which included deployments to the South China Sea and Mekong Delta during the Vietnam War.